Main entrance - Behind the National Theatre. Nearest station - Waterloo Underground and Overground (2 minutes walk). Nearest car park - Cornwall Road. Landmarks – London Eye (4 minutes walk), Royal Festival Hall (3 minutes walk). David Salter read law at Pembroke College, Cambridge, where his family law supervisor was Sir Alan Ward. He was successively National Head of Family Law at Addleshaw Goddard and Mills & Reeve, retiring in 2018. David has been Chairman of Resolution and President of the International Academy of International Lawyers as well as serving for 10 years as a founder member of the Family Procedure Rules Committee. He remains active as an author on family law topics (including the Red Book, BFLS and Rayden) and is particularly known for his expertise on pensions and divorce. 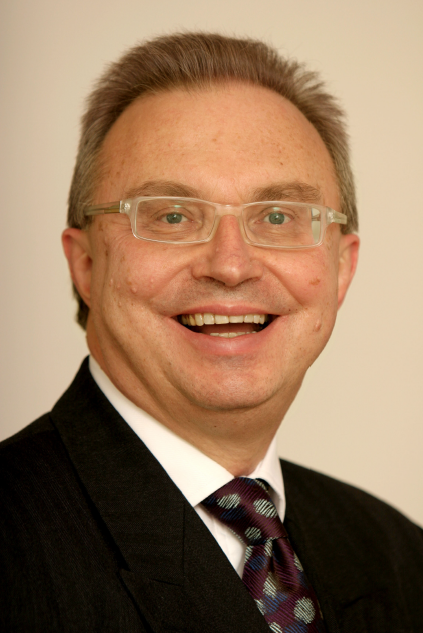 He is Chairman of the Legal Working Party of the Pensions Advisory Group. He sits regularly as a Deputy High Court judge and Recorder in the Family Court as well as conducting private FDRs. If you are attending the awards, please make sure you send your guest list and any special dietary requirements to Linda Blaker by Friday 1 November 2019, as we cannot guarantee to cater for them without advance notification.